Monetary donations can be made to the Feral and Abandoned Cat Society in a variety of ways. Thank you for your support! 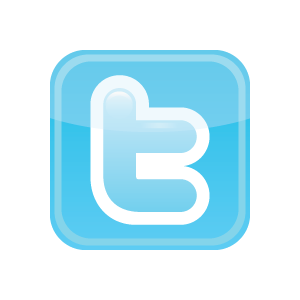 On-line: Click the “Donate Now” button to give online via our CanadaHelps.org account. 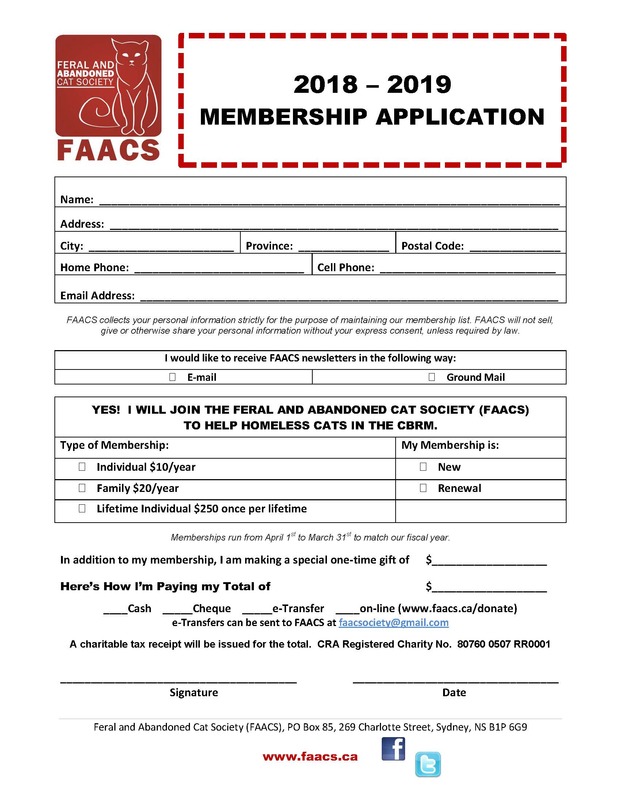 FAACS Annual Memberships are a great way to support homeless cats! Membership benefits include voting rights at our Member’s Meetings, e-mail notification of upcoming events, and receipt of FAACS newsletters. Become a member today by completing the form below and returning it to us with your payment. FAACS gathers donations of supplies in order to build wooden shelters for homeless cats. Volunteers use plywood, lumber, roofing materials, metal hinges and clasps, wood screws, Styrofoam insulation, and straw for construction. If you would like to donate supplies, please contact us by e-mail at faacsociety@gmail.com or by a private message on our Facebook page.